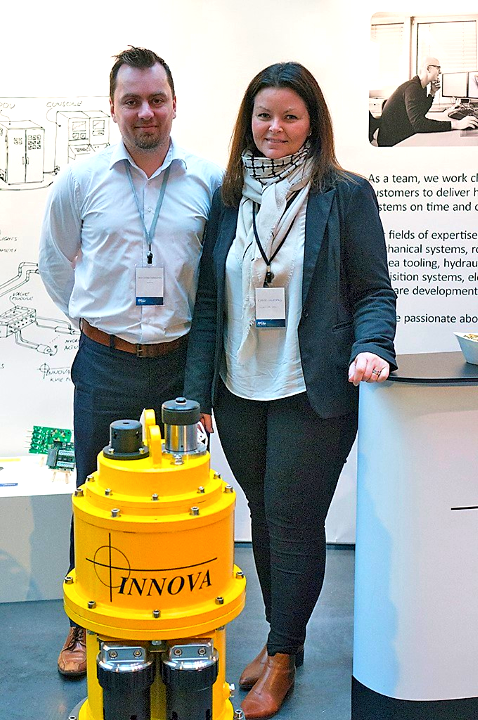 Innova was present at the FFU Seminar held in Stavanger on 02.02, showcasing our subsea prouct range, including subsea HPU technology and our fibre-optic multiplexer product line. Project Manager Kjersti Ollestad and Sales Manager Sven-Eivind Torkildsen were interviewed on the FFU website. Thanks to FFU for an excellent seminar and exhibition, looking forward to seeing you all next year!